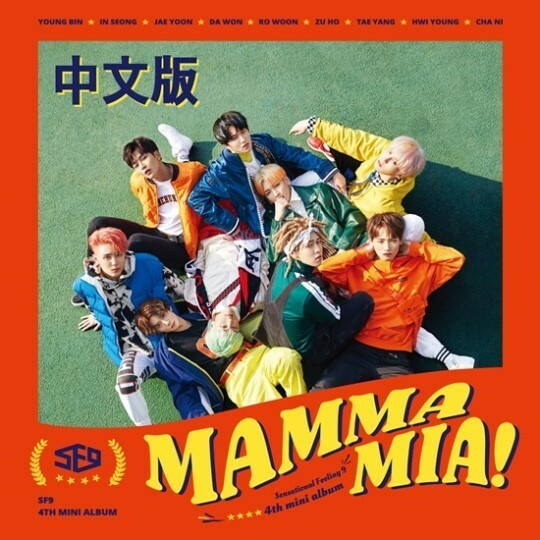 SF9 will be kicking off their marketing activities in China by releasing the Chinese version of "Mamma Mia"! The boy group will be releasing the Chinese version of "Mamma Mia" on major Chinese music sites this April 27 at 12PM Chinese Standard Time. The Korean version of "Mamma Mia", released this past February 26 as a part of their 4th mini album, is a rhythmic, retro dance genre. 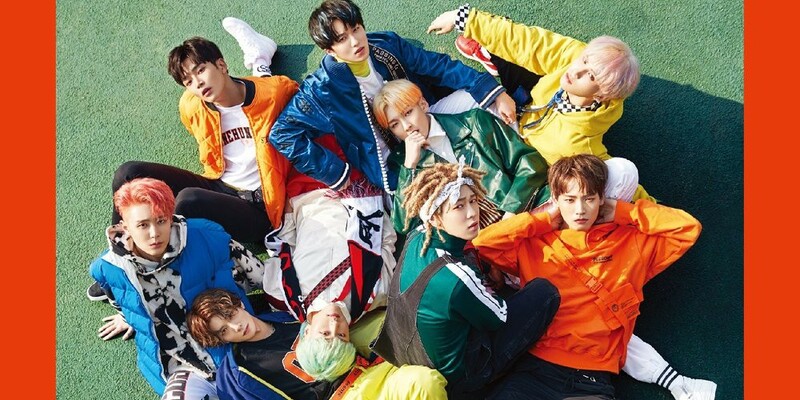 Furthermore, SF9 have plans to release the Japanese version of "Mamma Mia" on May 23, kicking off promotions in various parts of Asia. Pretty soon, fans will be able to hear "Mamma Mia" in three different languages!